Even the most experienced makeup lover has obstacles to overcome. For some it’s mastering the perfect cat eye, for some it’s a contoured cheekbone… for me, it’s false lashes….. I don’t know why, but my whole makeup wearing life I’ve just never been able to apply falsies. It’s not just my skill.. it may be my face. I’ve had professional makeup artists try to apply them to me and they usually end up a mess. With my wedding quickly approaching (OMG only 2 more months… I’m panicking so I’ll try not to think about it too much… great now I’m freaking out… I’m going to my happy place… I’m at my makeup table… just breath… okay back to lashes), I decided this was the ultimate time to finally defeat my nemesis. So did I finally master falsies? Watch and find out…. Do you wear false lashes? 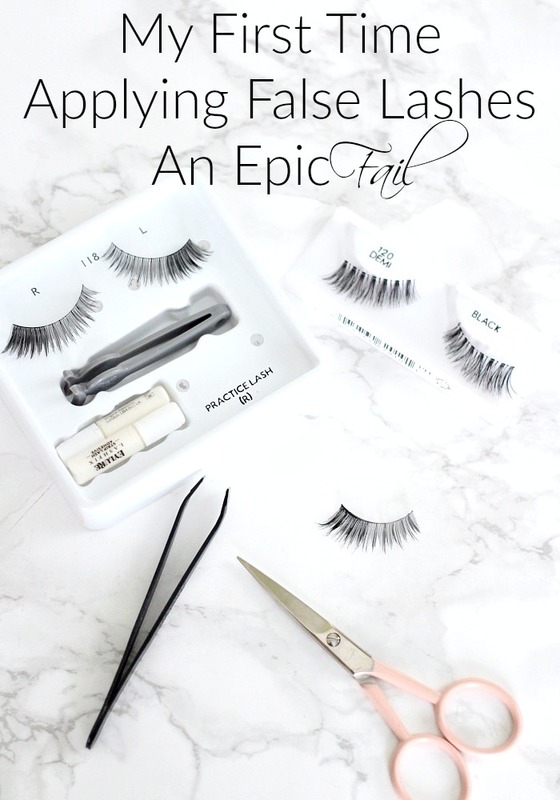 Which lashes and glue are your favorites? Any tips?